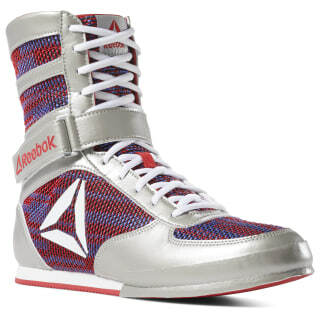 Control the ring in these men's boxing boots. Lightweight cushioning offers comfort during grueling rounds. 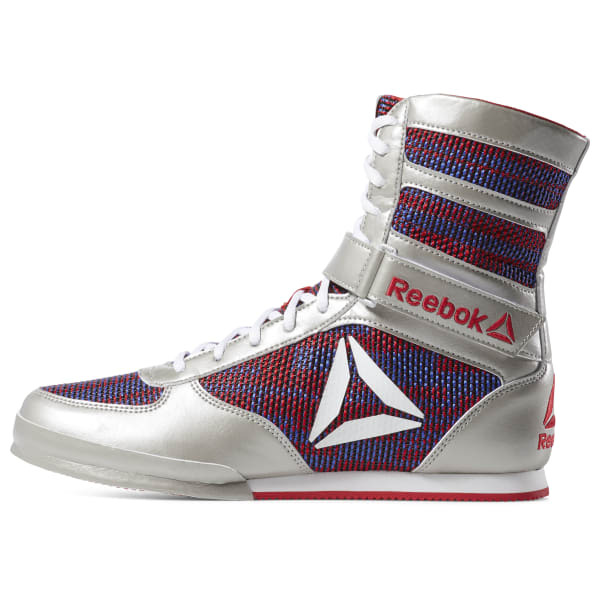 A Flexweave® upper provides stability and durability for drills and sparring sessions, while ankle straps offer a secure fit for quick footwork.